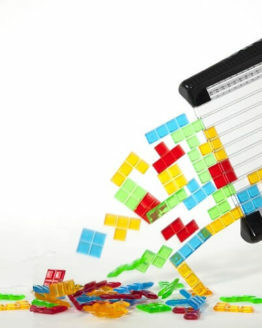 Osmo Gaming System for iPad is a hardware gaming device that connects to any iPad. 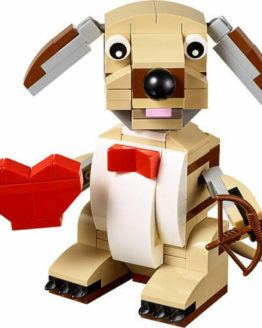 It works by turning physical objects and interactions into digital game elements. 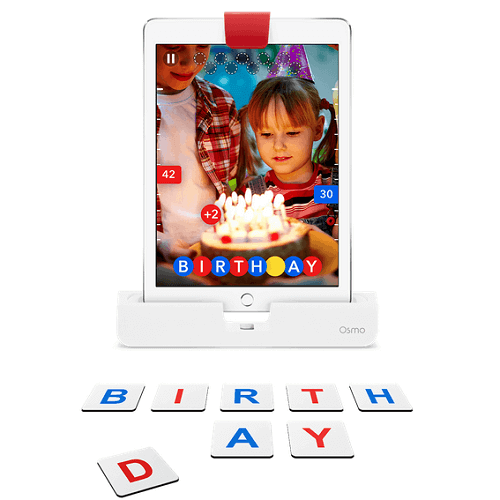 One of Time Magazine’s 25 best inventions of 2014, the Osmo Gaming System for iPad consists of a unique new reflective camera, game pieces and mobile apps that transforms the physical space in front of the iPad into a digital game board. 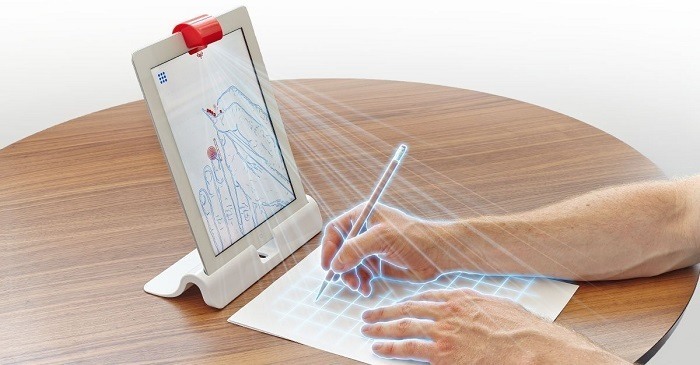 Osmo uses the iPad less for its screen than its ability to let people interact physically in front of it. 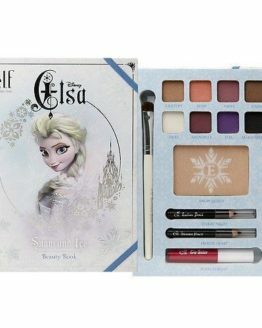 This may be attractive to parents who are rightly concerned about the amount of screen time their children spend in front of the TV, computer, smartphone and tablets. 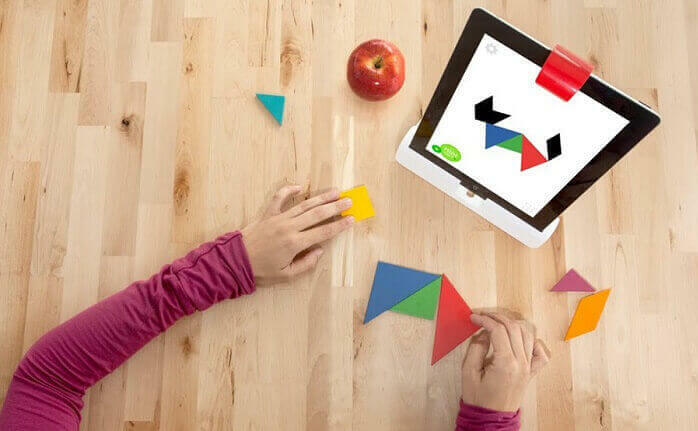 Osmo is amazingly innovative and it provides the immersive and interactive experience of technology. 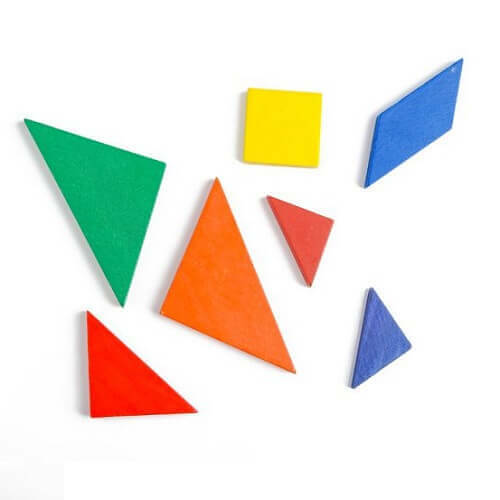 The team behind Osmo, young parents out of Stanford and Google, invented Reflective Artificial Intelligence (AI) technology. 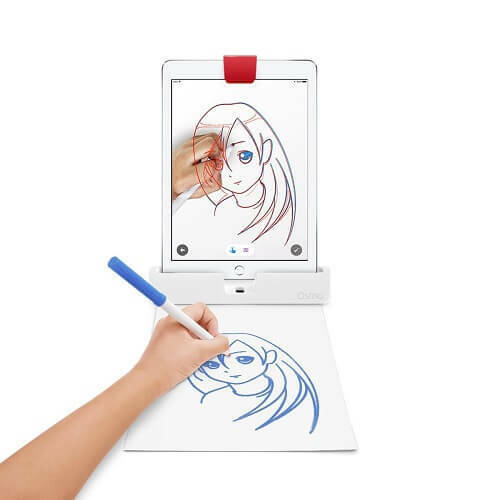 The device itself consists of a simple white iPad stand that props up the tablet in portrait mode, and a small red clip that covers up the iPad’s front-facing camera, which flips the camera’s field of view 90 degrees downward. 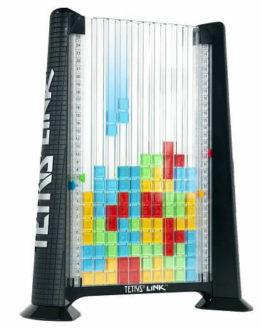 Once in place, an internal mirror, combined with superb optical recognition and AI capabilities, turns the table top in front of the iPad—an area a little larger than a piece of paper—into a digital game board. 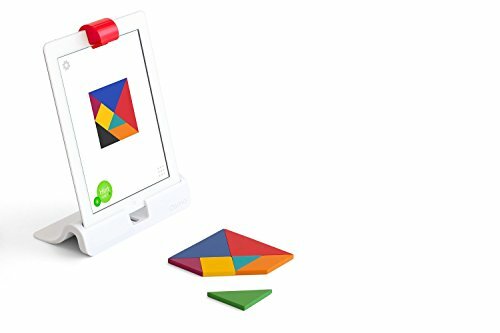 Osmo brings back the essence of play and encourages core life skills (such as creative thinking and social interaction; problem solving, visual, spatial, and abstract thinking skills) by creating an open environment for kids to problem solve, gain positive feedback and interact with one another. Osmo can be played by the whole family, anywhere, and on any surface – with no need for wifi or a battery and instinctively brings people together, as the first truly multi-generational connected gaming device. 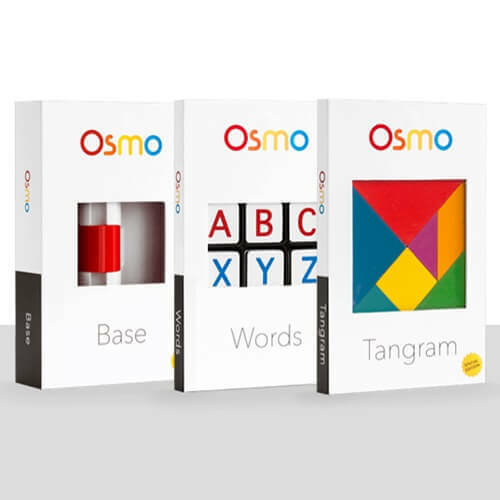 Osmo currently works with four free Osmo learning game apps: Tangram, Words, Newton, and Masterpiece. To see the apps demonstrated, check out the videos below. 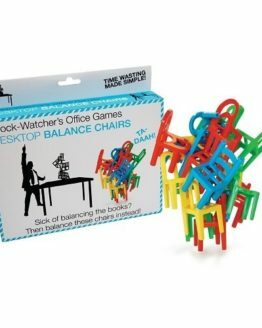 I bought this product at the store for my son’s birthday. 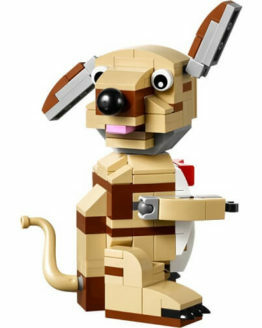 Both my kids love it. The only problem is they fight over it.